If you suspect that you have problems with your roof, or if you see any of the warning signals shown below, call us to schedule your complimentary roof inspection and get your free estimate. 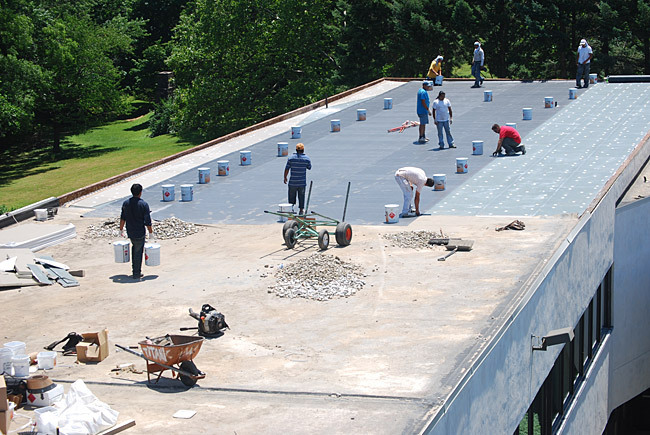 This thorough inspection will give you peace of mind in knowing, whether repaired or replaced, that your roof is prepared to withstand the harshest storms without leaking. Roof damage can be hard to see. 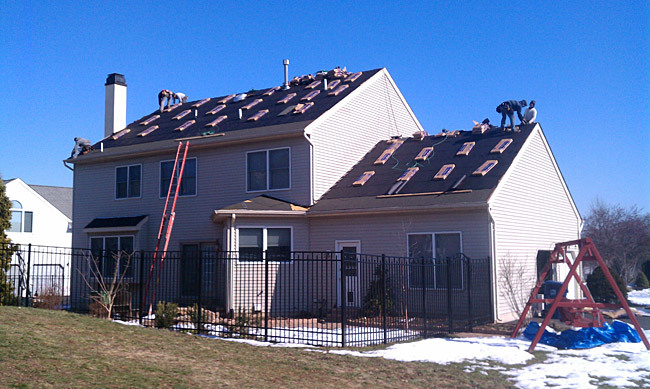 Give us a call today for a free roof inspection from one of our trained professionals! Outside light that can be seen through the roof. 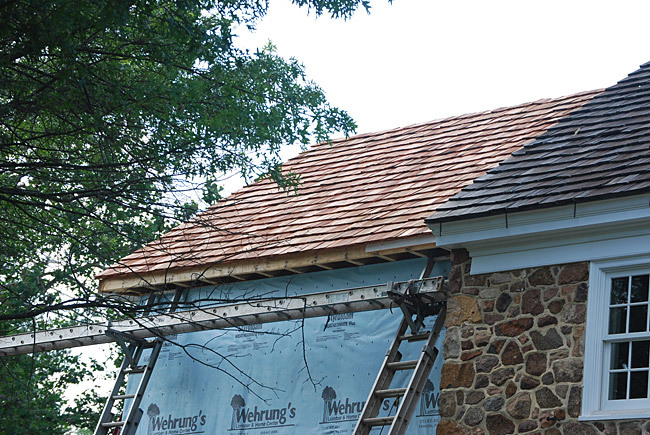 This may be common (and not a problem) on shake roofs, since the wooden shakes will swell during the wet months, effectively preventing any leaks. Test dark spots in the wood to decide if they are old or current problems. If the spot is still wet, or if it is soft (test with a screwdriver), the spot is a current problem. If the spot is dry and hard, it is most likely an old problem that has been fixed. Signs of water damage or leaking (usually in the form of water stains, or sagging ceilings) — this could be due to an active leak in the roof or to condensation caused by poor roof ventilation. 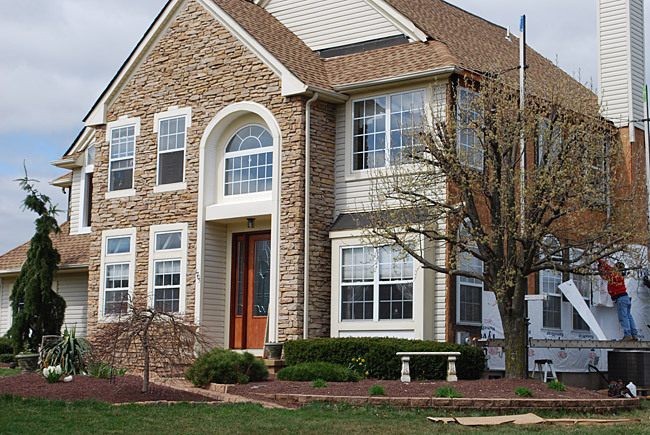 NOTE: It is critical that a roofing contractor inspect your roof system from the outside and inside. If they do not go into your attic to inspect your roof system, then you should consider rejecting them as your contractor! 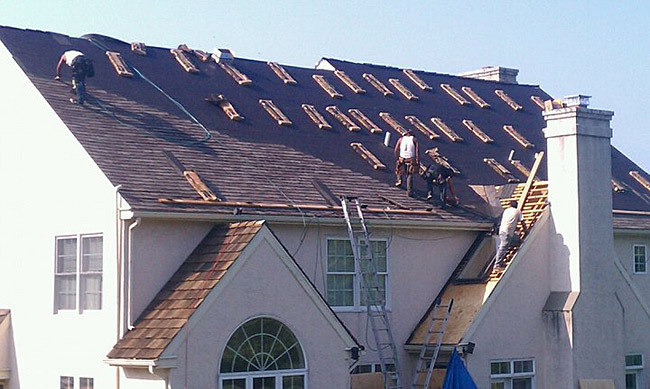 We offer all size repairs for shingles, slate, cedar, metal, copper, EPDM and TPO roofs. 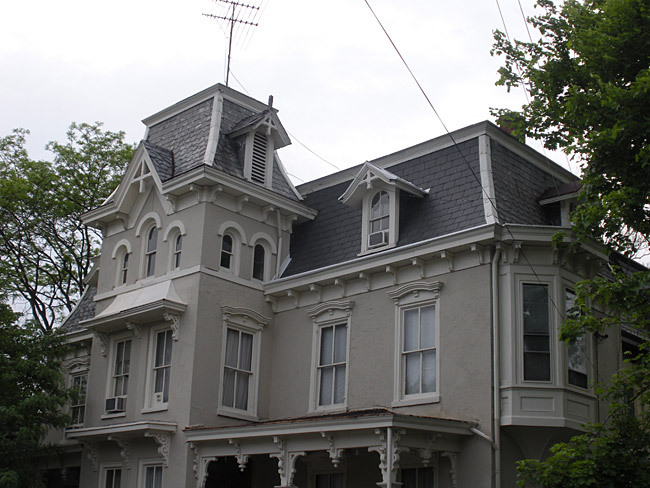 This is the story of DVC Roofing and how it all began.